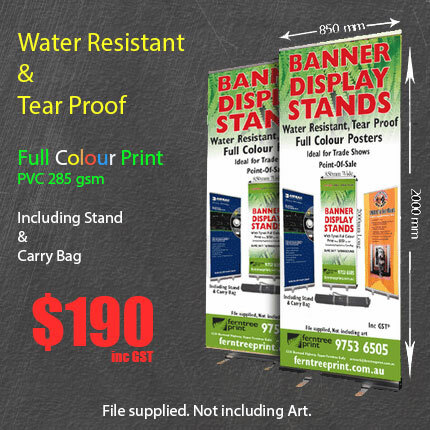 Pull Up Banners are one of the best marketing tools to draw attention to your business. Best value and fast turnaround is our promise. We deliver our Pull Up Banners nationally.